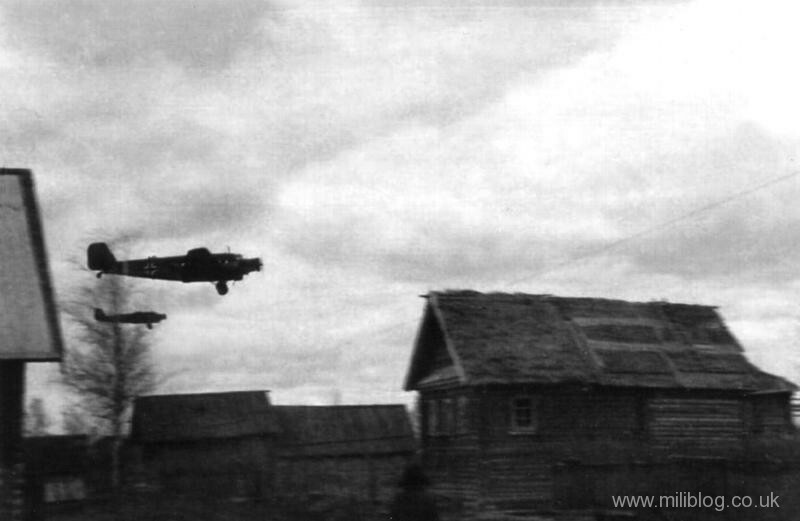 This gallery contains original photos of Russian Air Force aircraft that come under the classification of light bombers. 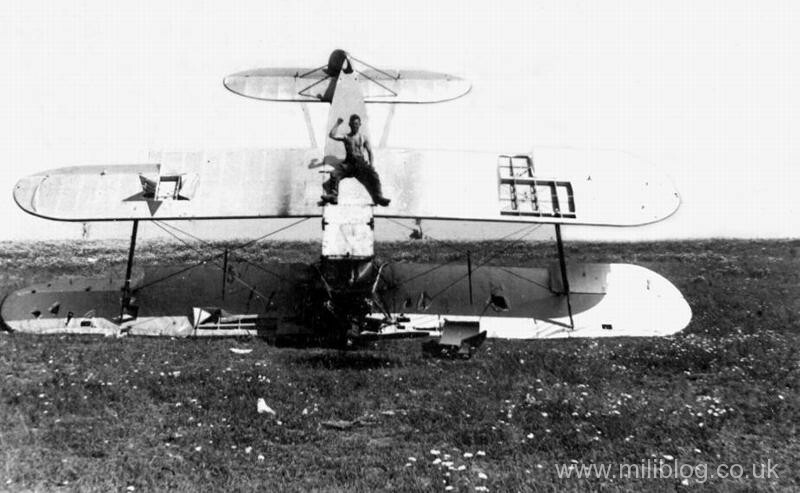 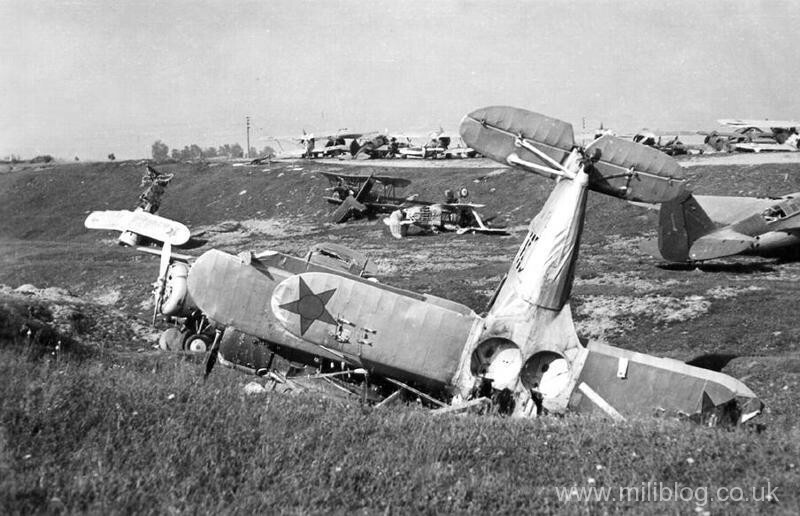 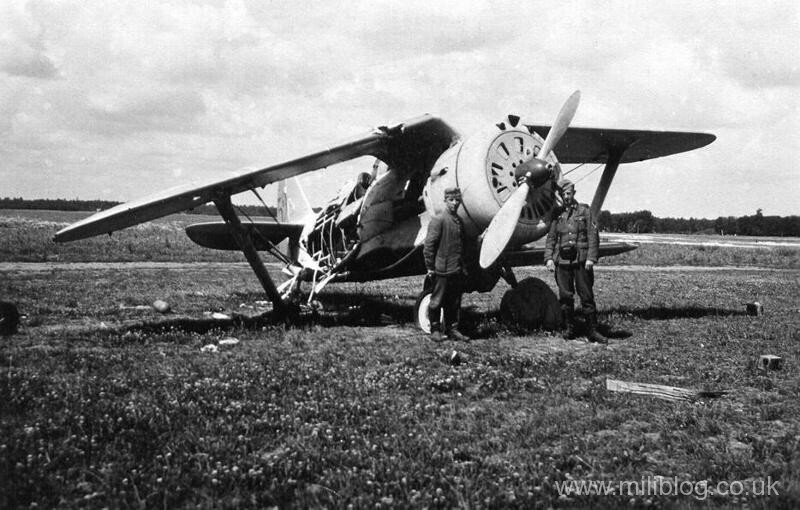 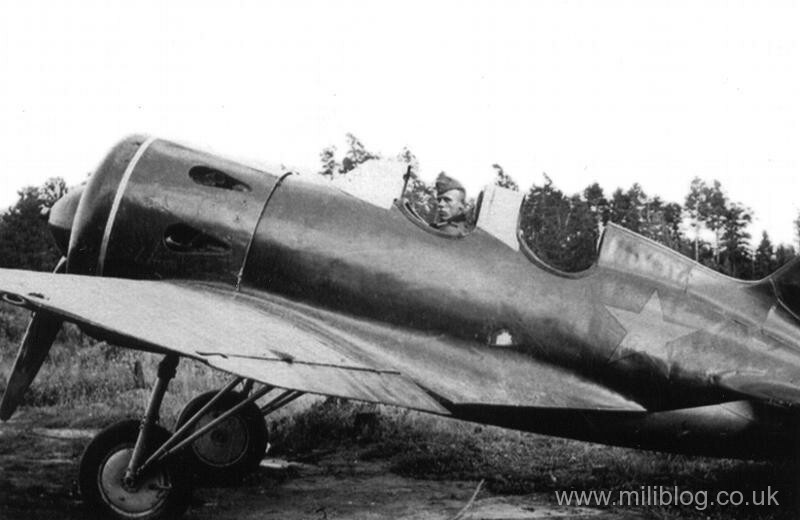 Our first photo is of a Petlyakov Pe-2 Light Bomber and our thanks go to Piotr Mikolajski, the editor of Plastikowe.pl a Polish website dedicated to some wonderful models of aircraft. 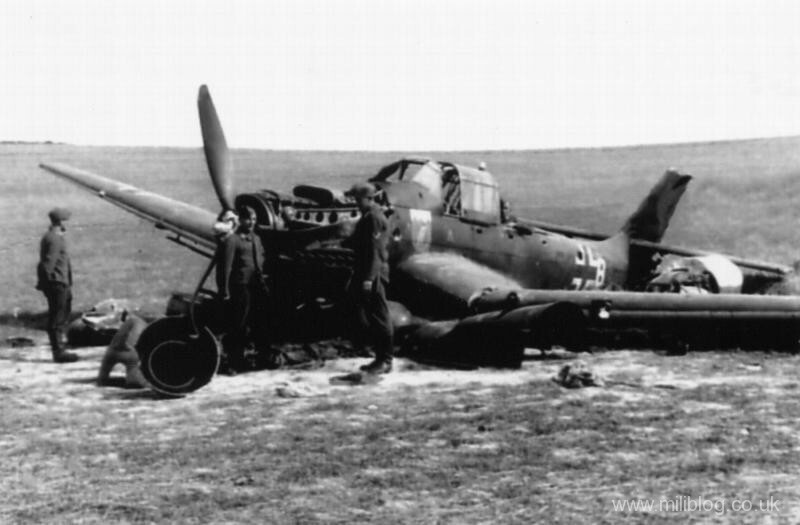 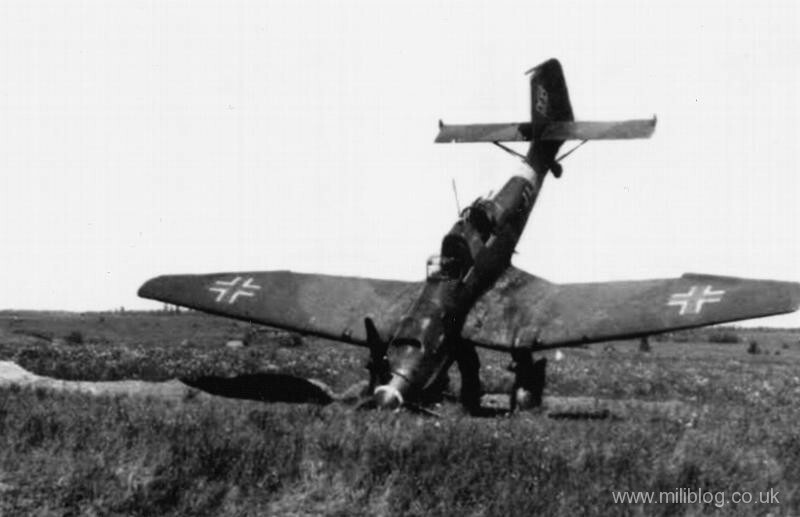 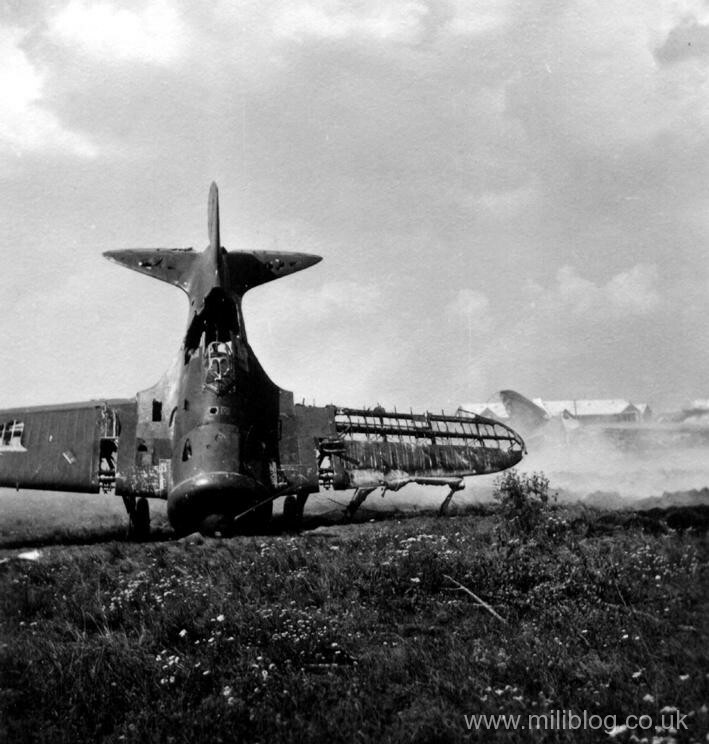 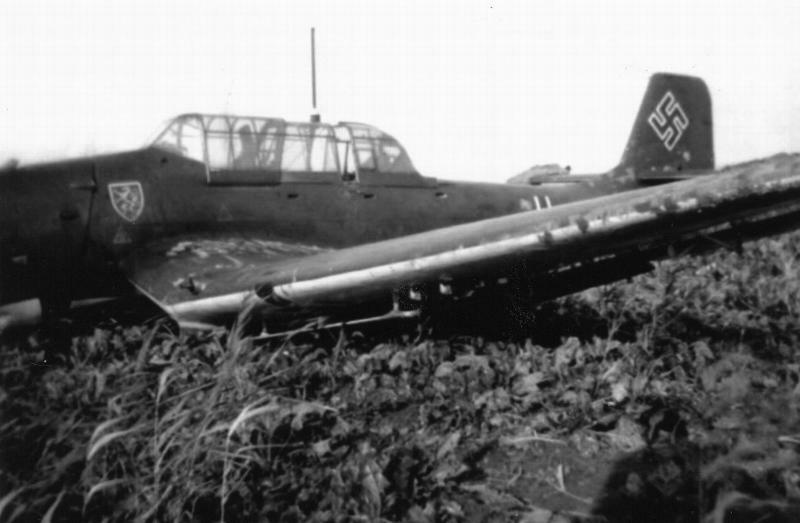 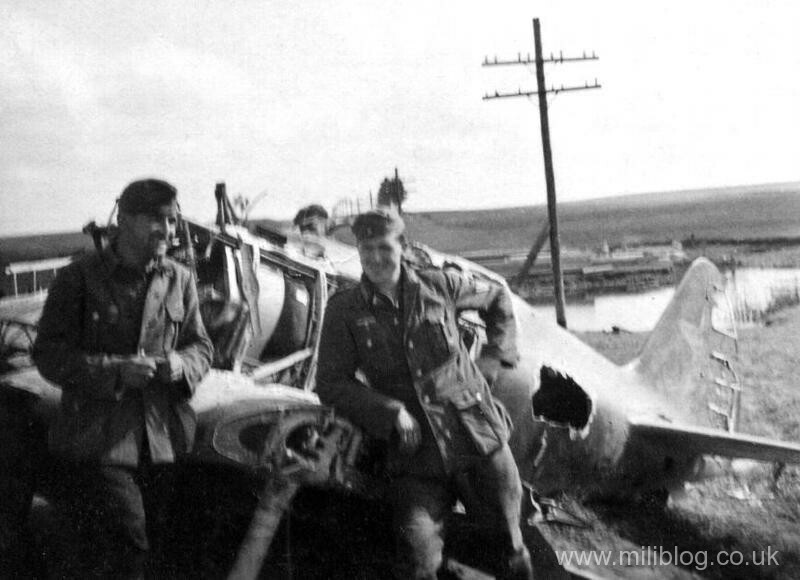 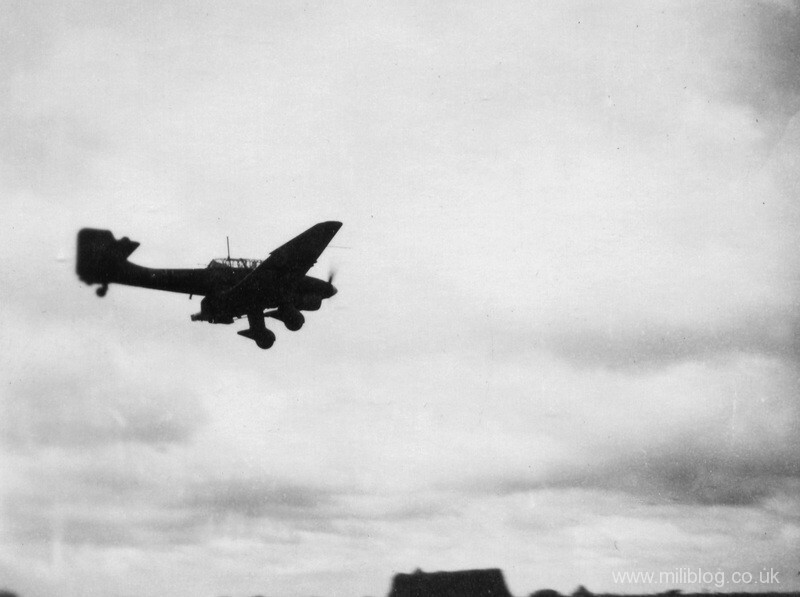 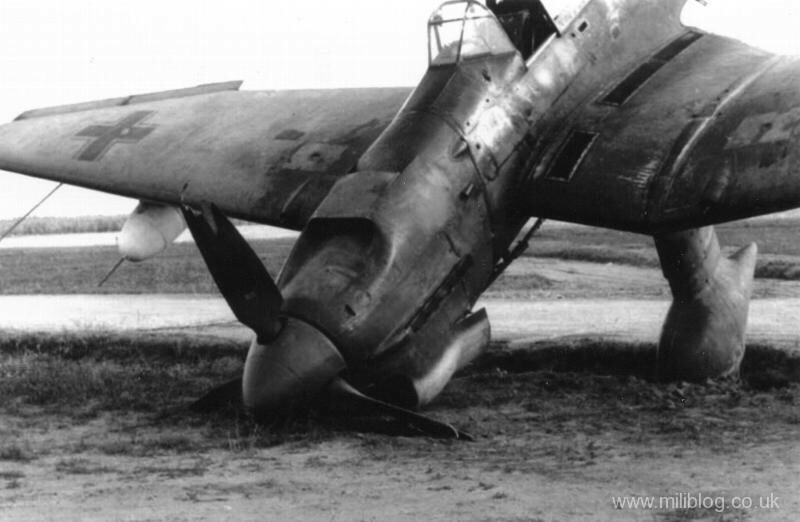 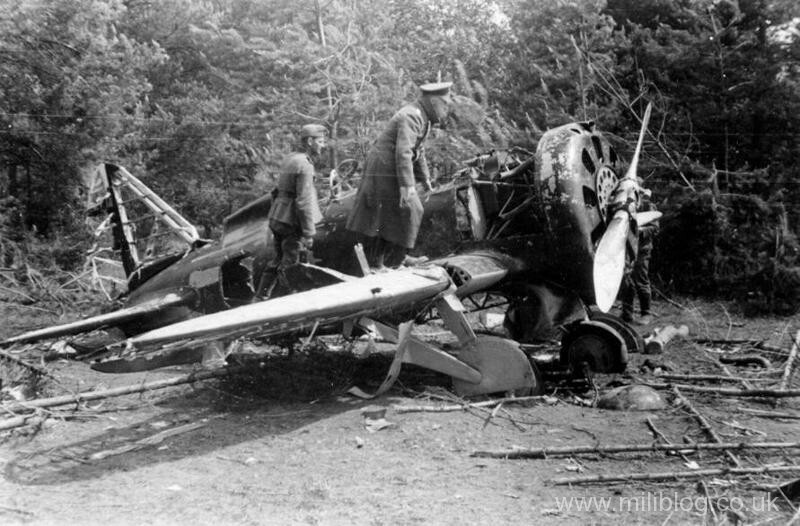 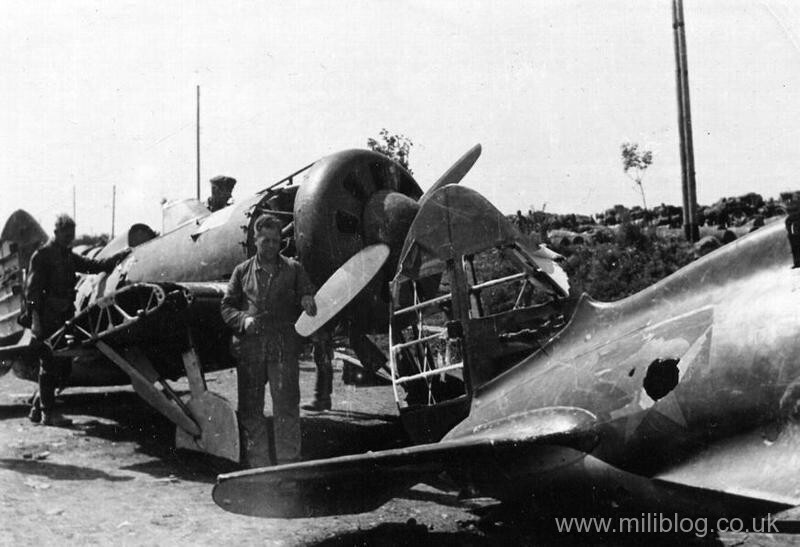 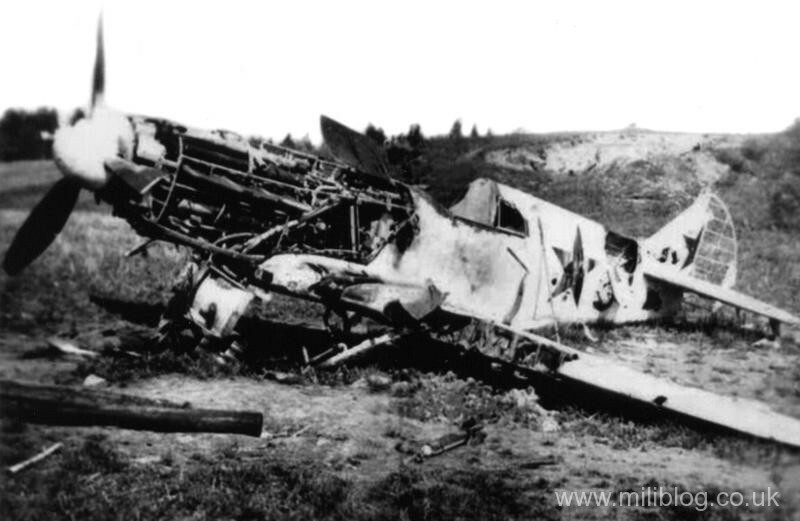 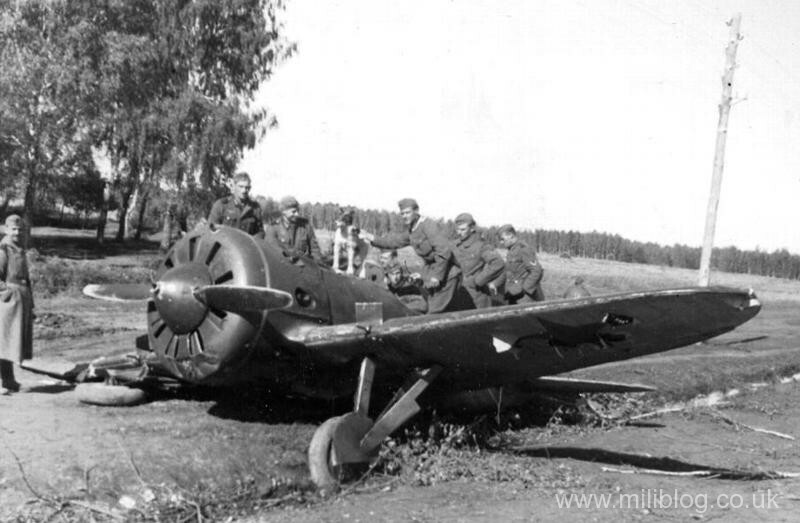 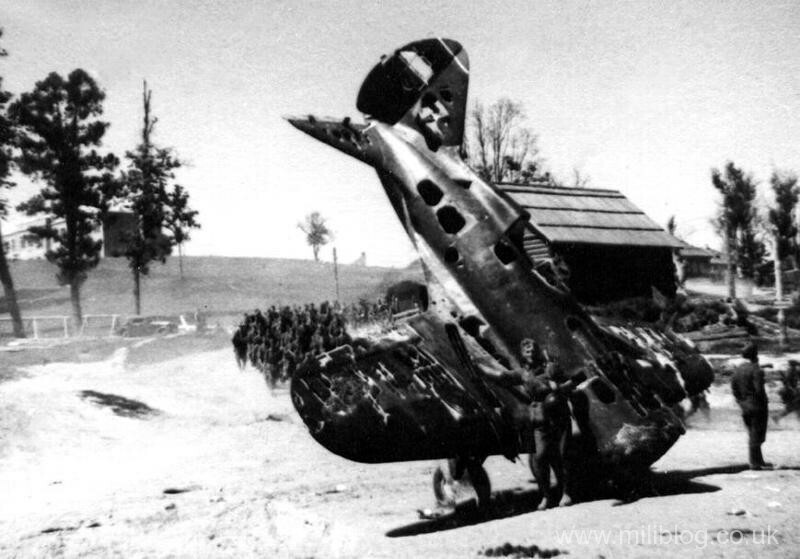 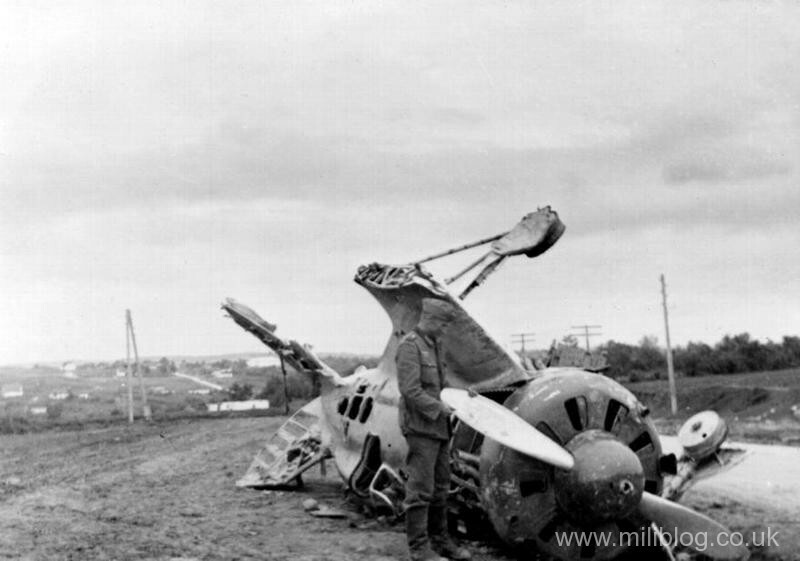 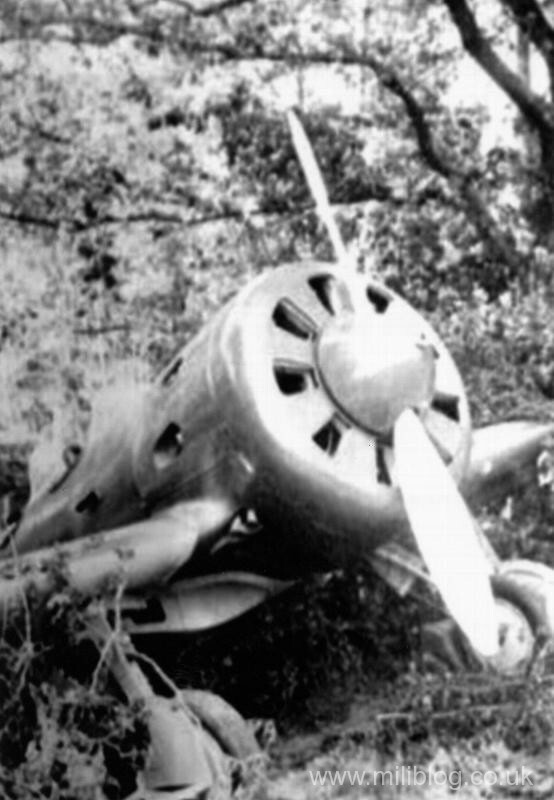 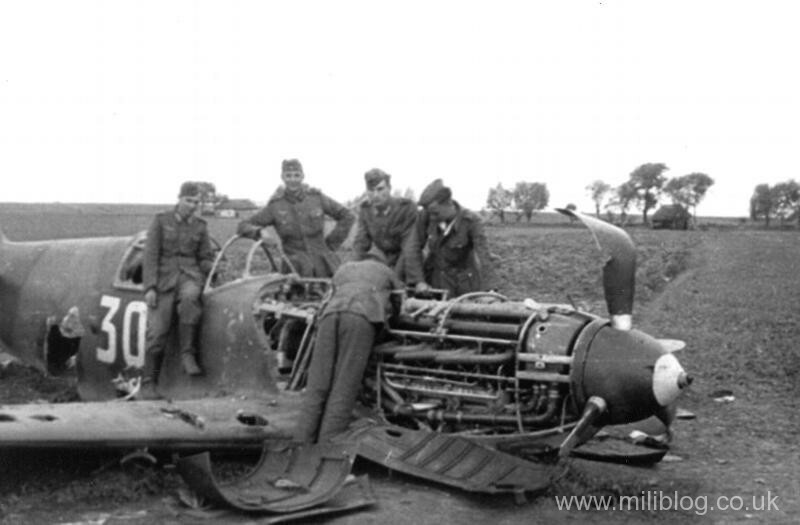 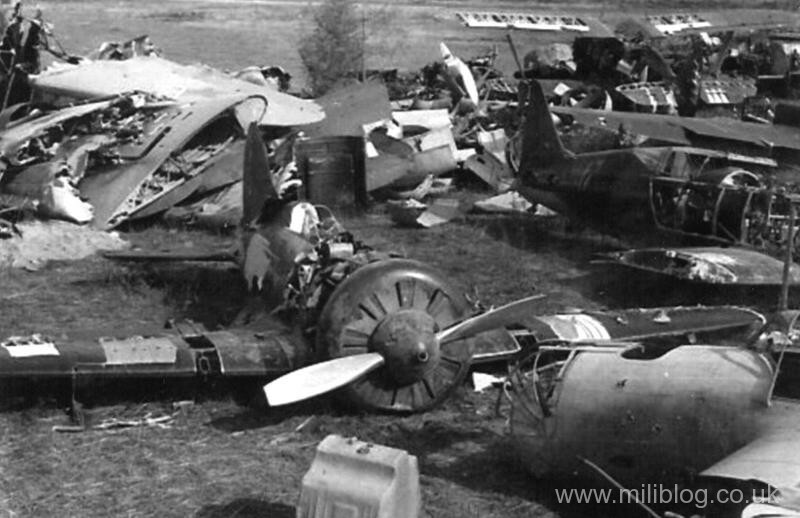 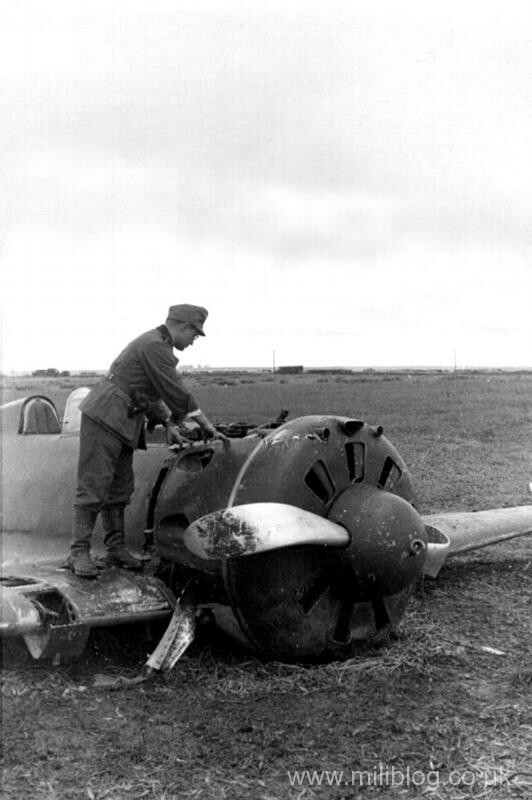 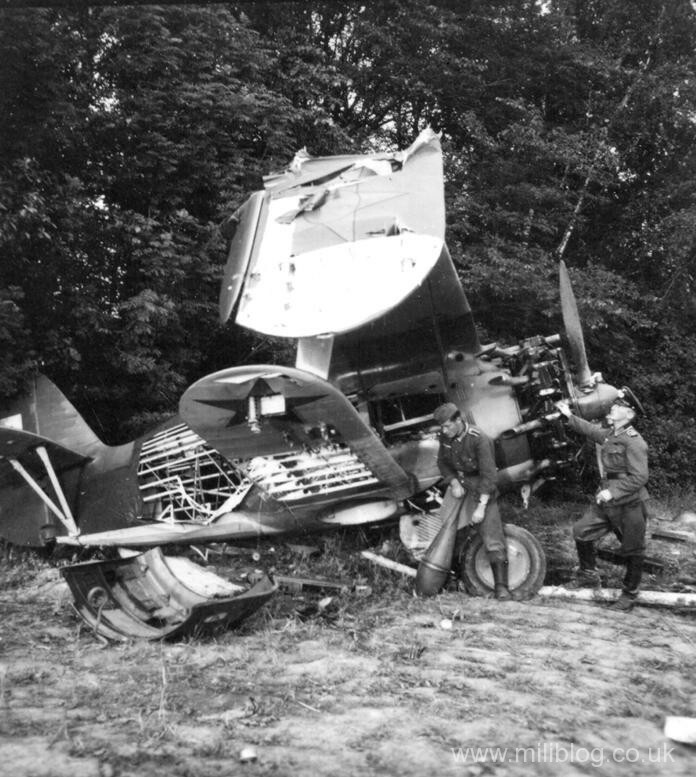 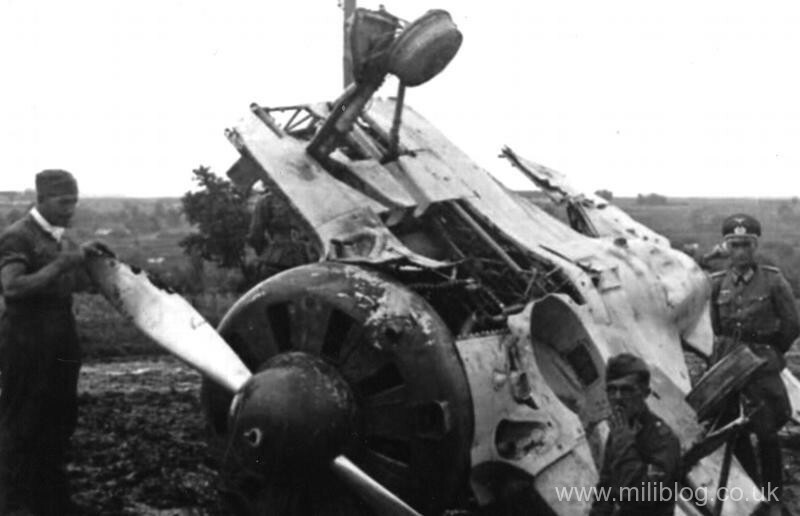 We’d identified the photo as an Me-110 but Piotr emailed us to say it was actually a Pe-2. 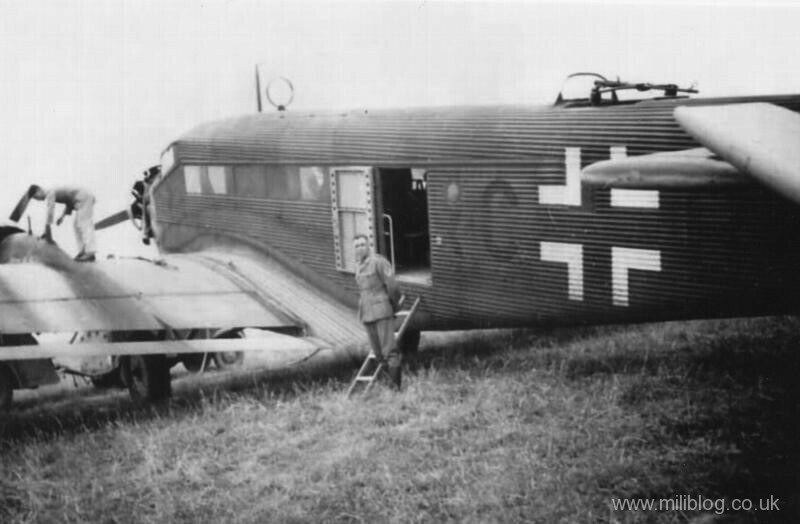 Here we have some nice photos of the Junkers Ju 52 three-engined transports, the work-horse of the Luftwaffe. 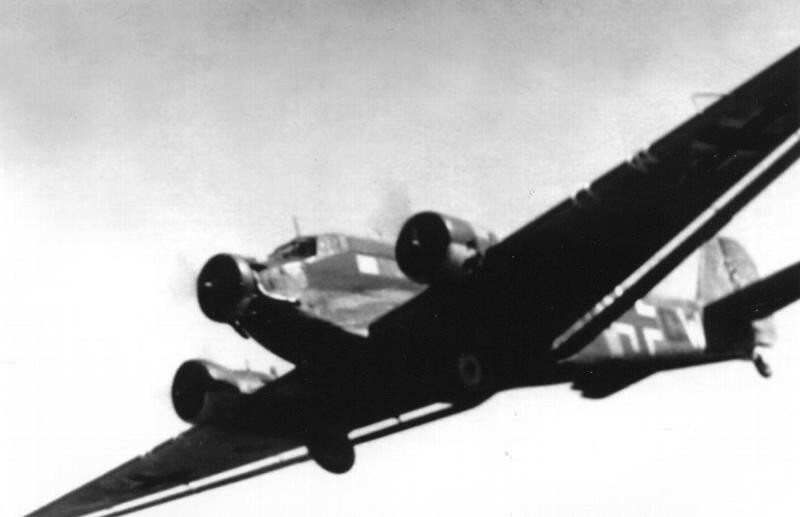 Famous for carrying German parachutists in 1941 in the invasion of Crete. 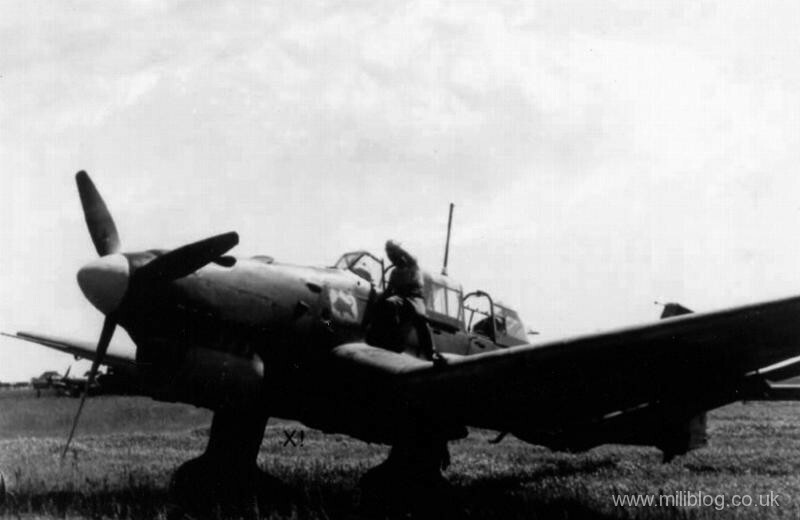 If you’d like to see an original aircraft, the RAF Museum at Cosford in Shropshire, UK has a real beauty on display, even with the side door open so you can see inside. 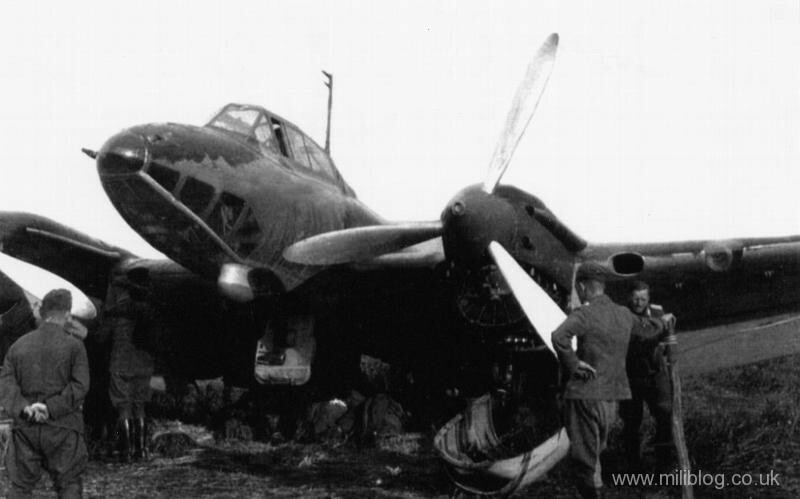 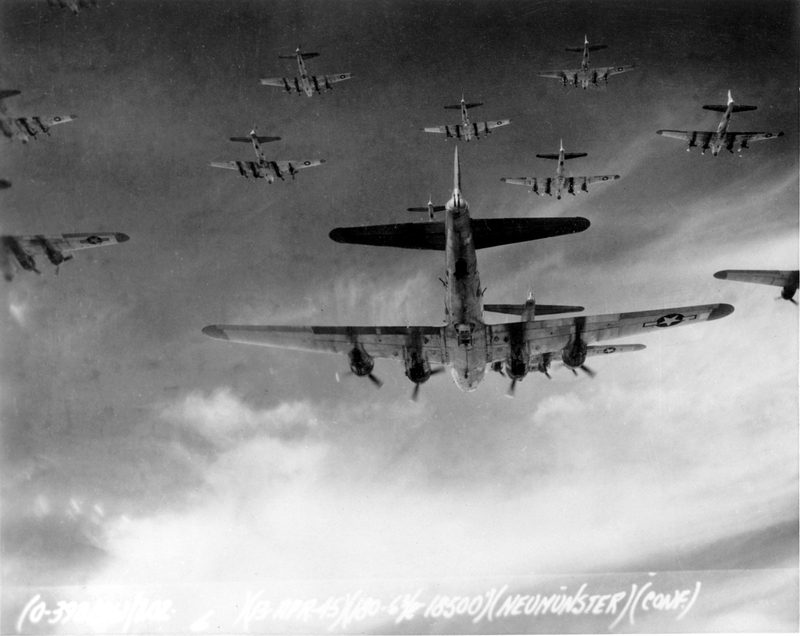 This gallery contains original photos of German Luftwaffe aircraft that come under the classification of light bombers. 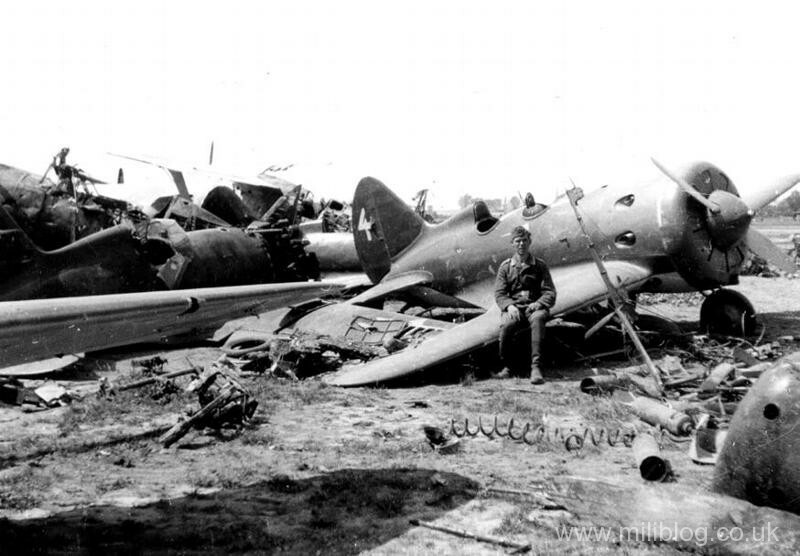 We’ve included some Junkers Ju 87 Stuka dive bombers in this section along with some Me 110 that were used a light bombers on the Russian Front. 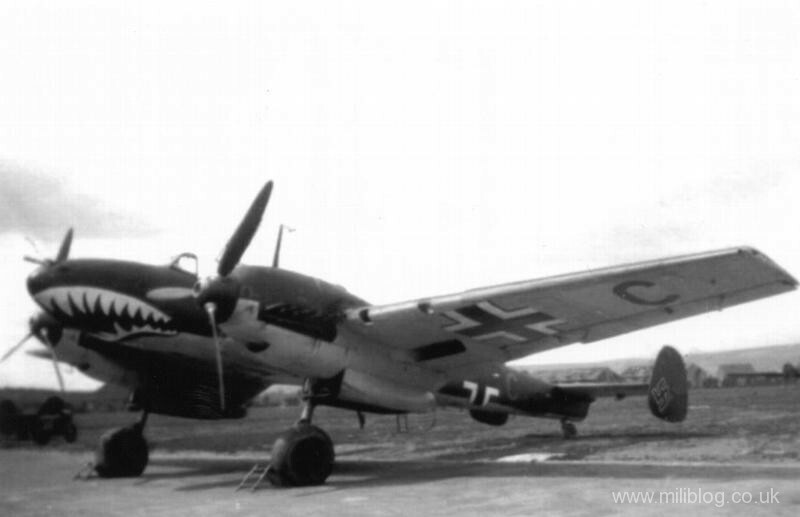 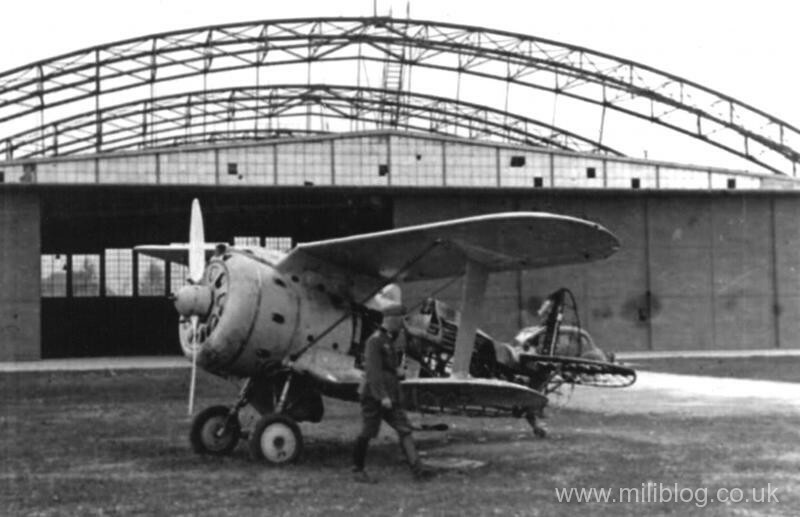 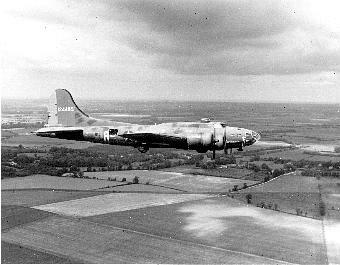 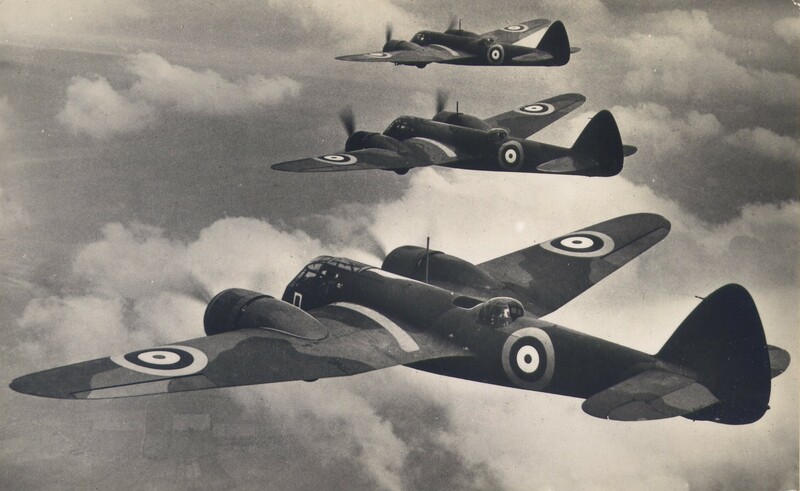 You are currently browsing the Military items | Military vehicles | Military trucks | Military Badge Collection weblog archives for the 'Original WW2 Aircraft Photos' category.